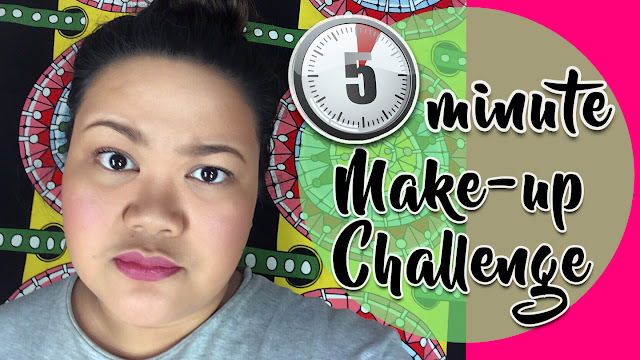 5-minute makeup challenge?! Yep, I know, many of youtubers have tried this craze and since I'm totally new in youtubing, then I guess it is not too late for me to do it. Any how, it is quite s challenge for makeup lovers like me ;) So I really have to try it out! "naaa, you can't do that!" I think to be able to do this challenge successfully was to eliminate that part of choosing what should I use, especially when it comes to lipstick shade. 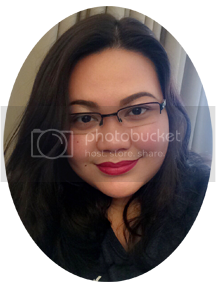 So before I started, I chose already the things I needed to use to achieve a simple and descent everyday makeup look. In a nutshell: So, I guess I can!!!! But why should I limit my self in 5 minutes to do my makeup? Well, yes, there are some situations that you really need to be quick but I think it is only a matter of deciding whether to put or not to put makeup on. If you decided to put your makeup, then consider taking reasonable time in enhancing your beauty. If you chose not to put on makeup, then I believe that it is perfectly fine. Have you done your simple makeup in 5 minutes or less? How was it?